PENTHOUSE FOR SALE IN A QUITE LOCATION IN LIMASSOL, JUST 200M FROM THE BEACH AND THE FAMOUS PARK DASOUDI. 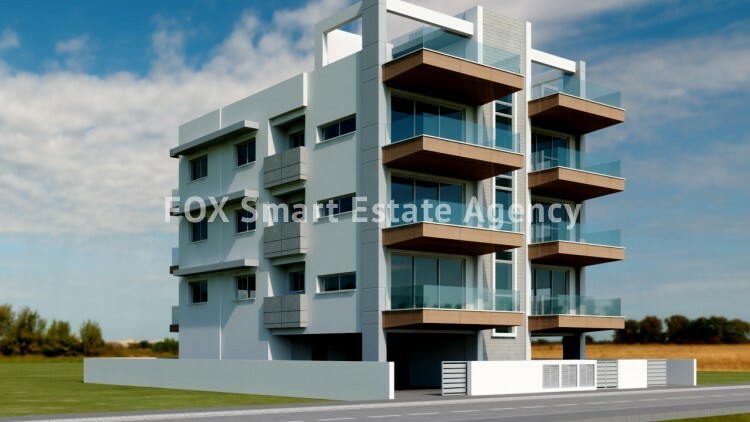 THIS MODERN RESIDENTIAL BUILDING, DESIGNED ACCORDING TO AN INDIVIDUAL PROJECT, CONSISTS OF 6 SPACIOUS APARTMENTS OF WHICH ONLY TWO PENTHOUSES ARE AVAILABLE FOR SALE. THE APARTMENT HAS THREE GOOD SIZES BEDROOMS, ONE EN -SUITE, THREE BATHROOMS, STORAGE ROOM OF 3.8M2. THE COVERED AREA IS 106M2,COVERED VERANDA 21.6 AND A NICE ROOF TERRACE OF36M2.